In February 2014, Lilongwe Wildlife Trust (LWT) launched Malawi’s “Stop Wildlife Crime” campaign in partnership with the Government. 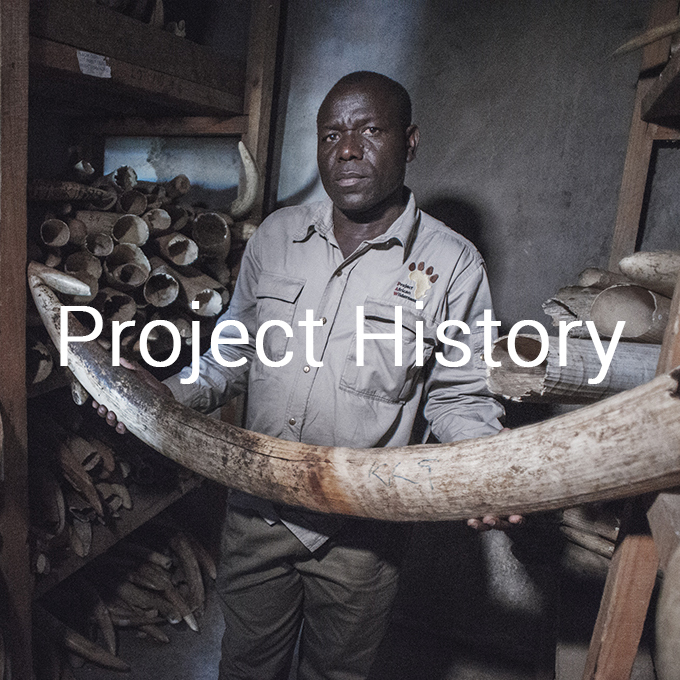 It has helped to raise awareness about the laws and the impact of wildlife crime in the country, in particular in relation to the ivory trade and the potential extinction of elephants. In Conjunction with LWT we wanted to ensure that the campaign went one step further. 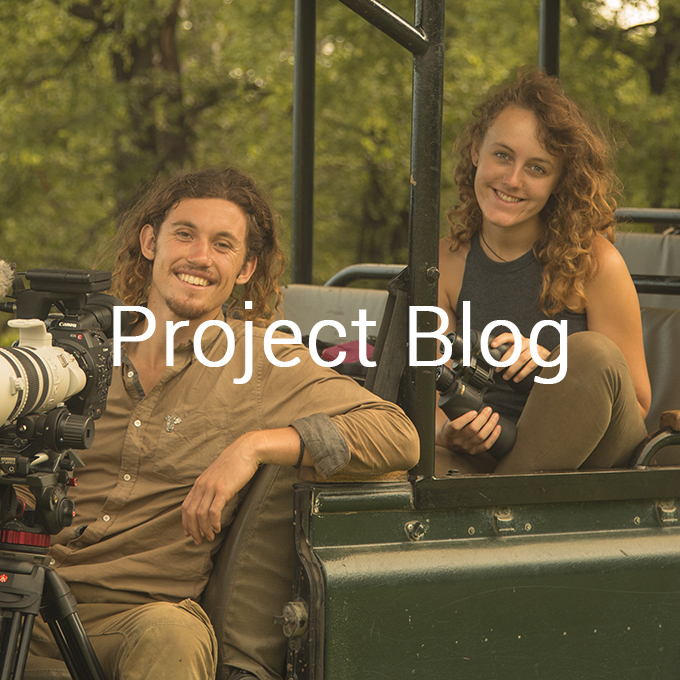 During Jamie's Christmas holidays in 2015 he work with LWT to create the Stop Wildlife Crime, Protect Malawi's Wildlife film, the film received praise from Malawi's president Prof Peter Mutharika and was nominated for an award at the New York Wildlife Conservation Film Festival. The film was shown on National television but it wasn't seen in the poorest communities that don't have access to televisions, despite it being these communities with the highest prevalence of poaching. 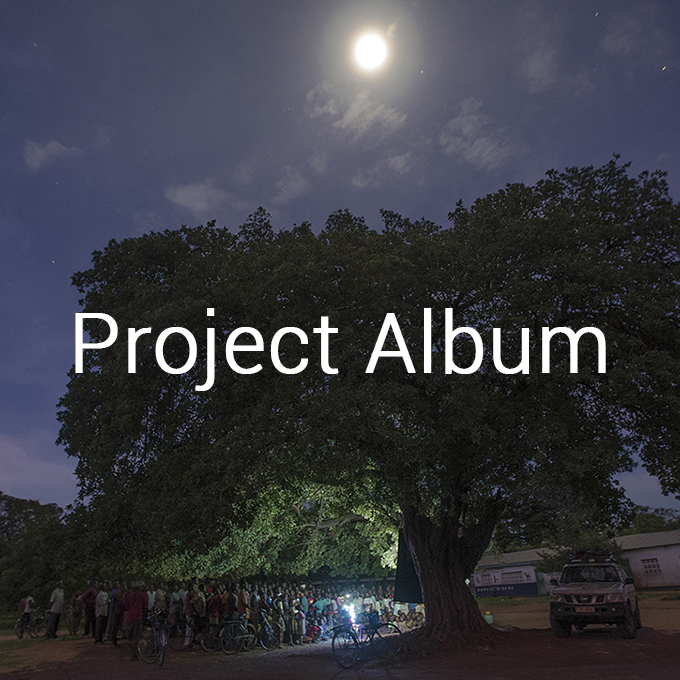 The team therefore constructed a ﻿bicycle powered cinema and toured Malawi showing the film to these remote communities. In addition the team with the help of local educators led many outreach programs aimed at educating and inspiring children about their own country's wildlife as well as advising the elders as to the benefits that wildlife can bring in terms of tourism. In the original film, two young school children were interviewed and revealed that they had never seen an elephant before. 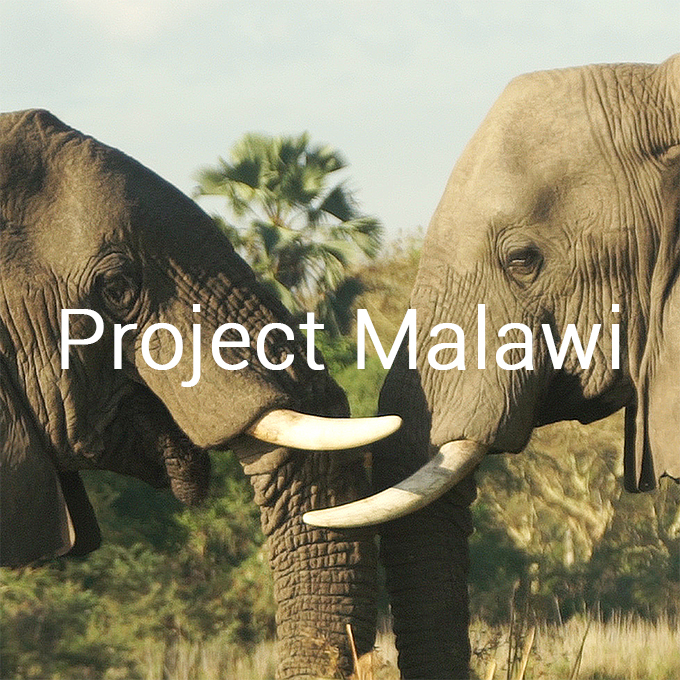 During the process of producing the original film it became evident that in fact very few Malawian children have ever seen the wildlife which is on their doorstep. When interviewed most simply described what they had been told what the wildlife was like, they have never had the opportunity to either see or appreciate and understand the importance of it. The team feel this is a key element in the future success of the battle against wildlife crime and human-wildlife conflict, to help the younger generation to understand and appreciate the natural assets their country has. The team therefore decided to take as many children as they could into the national parks throughout Malawi to witness their country’s wildlife for the very first time, inspiring a new generation of naturalists. The team hopes to inspire the next generation in Malawi! The entire tour and the events that the team hosted have been captured in a film that will be shown to a global audience in an effort to publicize to other nations what fantastic work Malawi is able to carry out. ​Despite being one of the poorest country's in the world, Malawi is serious about stopping wildlife crime and the ivory trade. It has made huge steps enforcing laws to protect wildlife for the benefit of the people and the natural world, the short film ﻿'Stop Wildlife Crime, Protect Malawi's Wildlife'﻿ (see below) has been part of this transition, used as a conservation tool designed to educate and deter Malawians away from committing wildlife crime. Having been translated into Chichewa this was the main film shown when visiting the schools communities in Malawi.